A: No. These are vynil stickers. 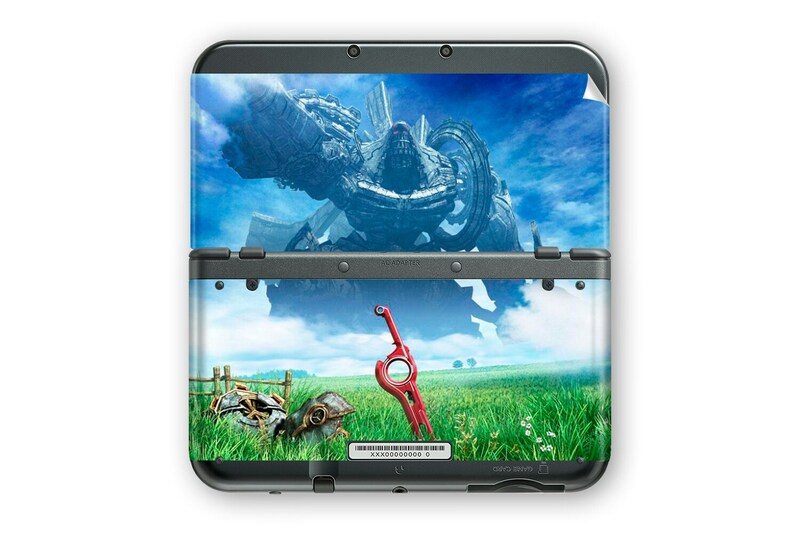 They adhere to the surface of your New 3DS or New 3DS XL in the same shape the Cover Plates do. They are very thin so you will barely know they are there. A: No. 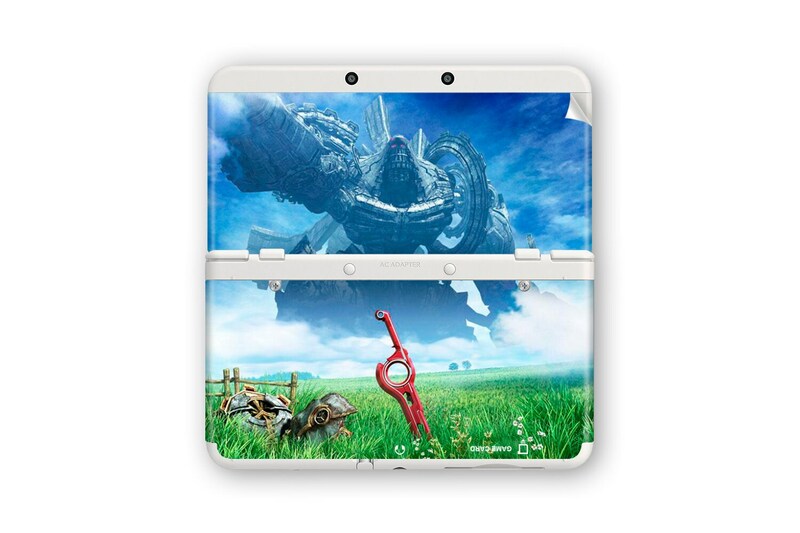 This model is for the New 3DS or New 3DS XL only.